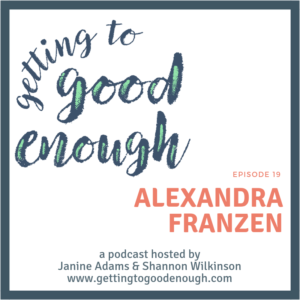 This week, Shannon and Janine interview the amazing writer Alexandra Franzen, author of the upcoming novel So This Is the End: A Love Story. 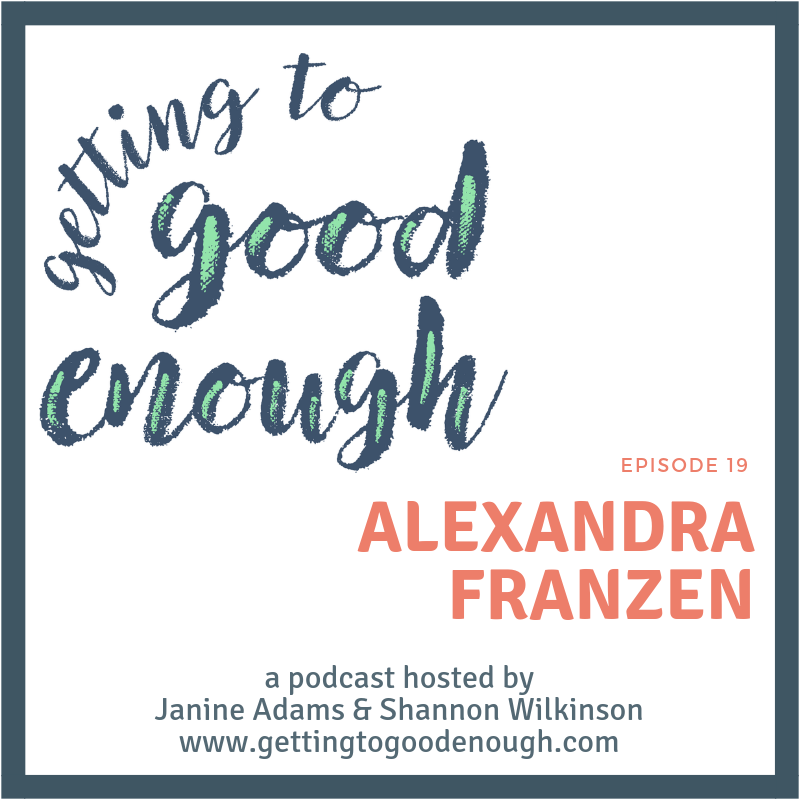 We’ve both had the opportunity to work with Alex and know her to be a talented, thinking individual, so we were thrilled when she accepted our invitation to be on the podcast. 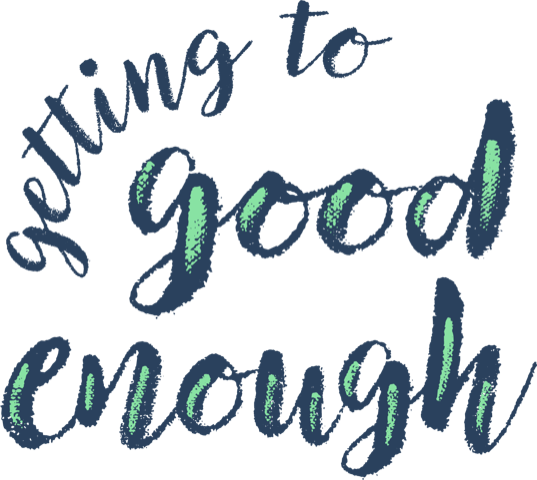 Alex offers all sorts of insights on things like perfectionism, good enough, confidence and the benefits of growing older (and she’s in her thirties). Her wit and wisdom enhance our ongoing discussion of perfectionism! 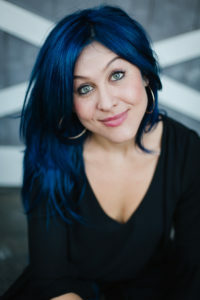 Alex’s novel, So This Is the End: A Love Story, will be published in hardcover and Kindle editions on October 15 by Mango Press.